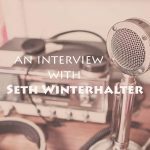 Seth Winterhalter is the lead pastor of Harbor Church, located in downtown Olympia in the Capital City of Washington State. He grew up just north of Seattle and has lived in Missouri, New York, and now Olympia since 2005 with his wife and three children. He’s been in vocational ministry for over fifteen years serving as a music and arts pastor, executive pastor, and lead pastor. Before and even during that time he’s also held positions outside of the church as a business owner, music director and conductor, and consultant. After earning a master’s degree in orchestral conducting in New York he founded the Capital Philharmonic Orchestra and Chorus in Olympia, WA. 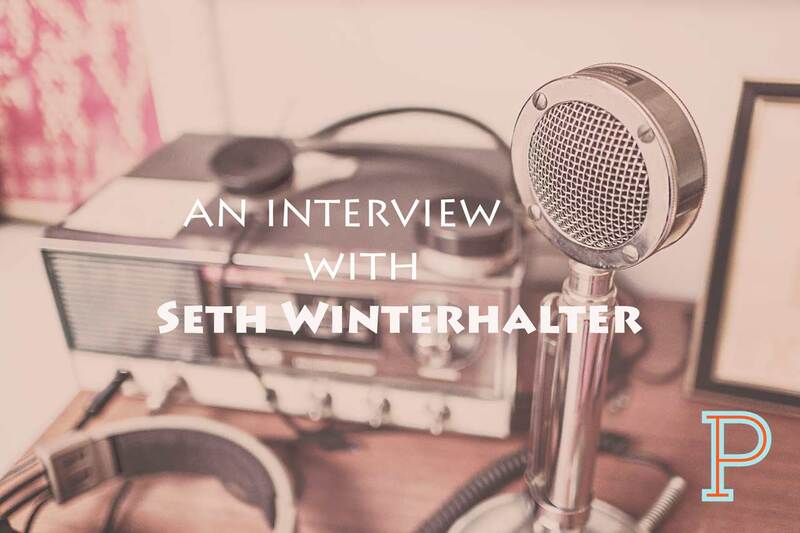 In 2015, Seth and a team of passionate and talented people planted Harbor Church in downtown Olympia where he currently serves as the lead pastor today.